Lenovo has introduced K6 Power smartphone in India priced at Rs 9,999 which is powered b Snapdragon 430 processor. 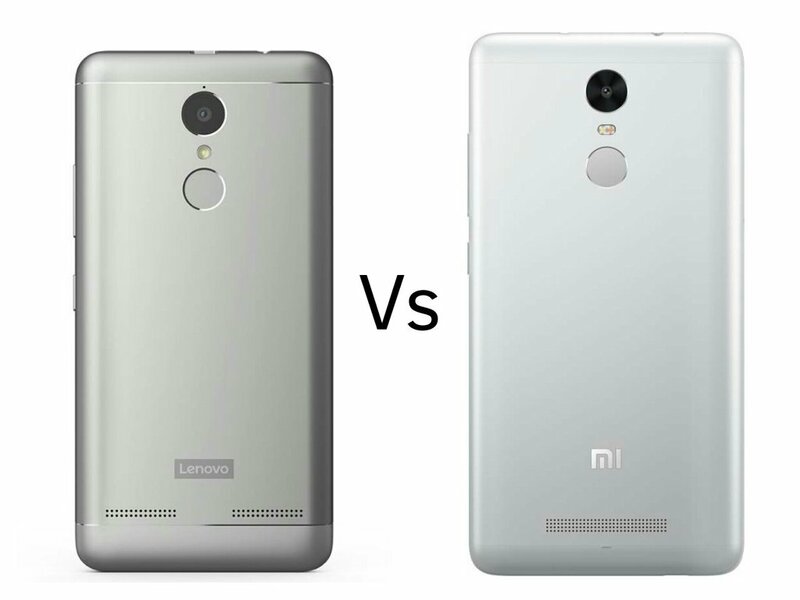 Check out Price , Specs, features comparison between Lenovo K6 Power and Xiaomi Redmi Note 3. 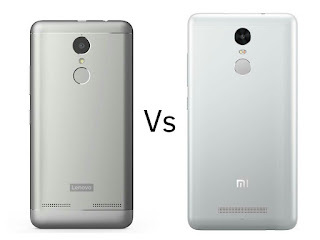 Both devices comes with Metal body ,design looks similar and fingerprint Scanner. K6 Power has a 5-inch Full HD Display where as Redmi Note 3 comes with 5.5-inch Full HD Display. Lenovo K6 power comes in Dark grey, Gold and Silver colors priced at Rs 9,999 will be available exclusively on Flipkart from 6th December 12 p.m. Xiaomi Redmi 3 is priced at Rs 9999 for 2GB model and Rs 11,999 for 3GB RAM model.